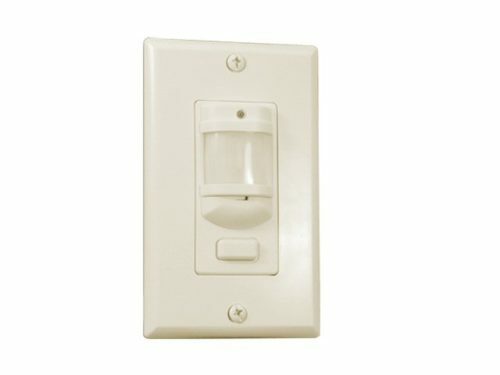 Ivory Decorative faceplate,automatic on/automatic off, US single gang box mountable, 120-277VAC input. UL. White Decorative faceplate,automatic on/automatic off, US single gang box mountable, 120-277VAC input. UL. Ivory Decorative faceplate,manual on/automatic off, US single gang box mountable, 120-277VAC input. UL. 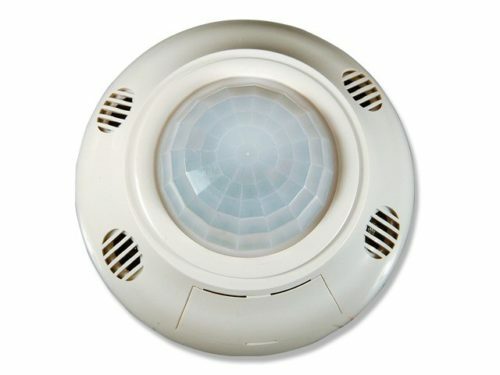 Dual PIR and Ultrasonic sensing technology,2000 square feet coverage. Best for multi-stall bathrooms, large conference rooms, and warehouses. 24VDC input. UL. PIR sensing technology,1000 square feet coverage. Best for conference rooms, classrooms, and other general applications. 24VDC input. UL. Ultrasonic sensing technology, 2000 square feet coverage. Best for lobbies, aisles, and multi-stall bathrooms. 24VDC input. UL.